A classic and timeless dress belt that stands out thanks to the braided design - handmade from finest genuine calf leather. 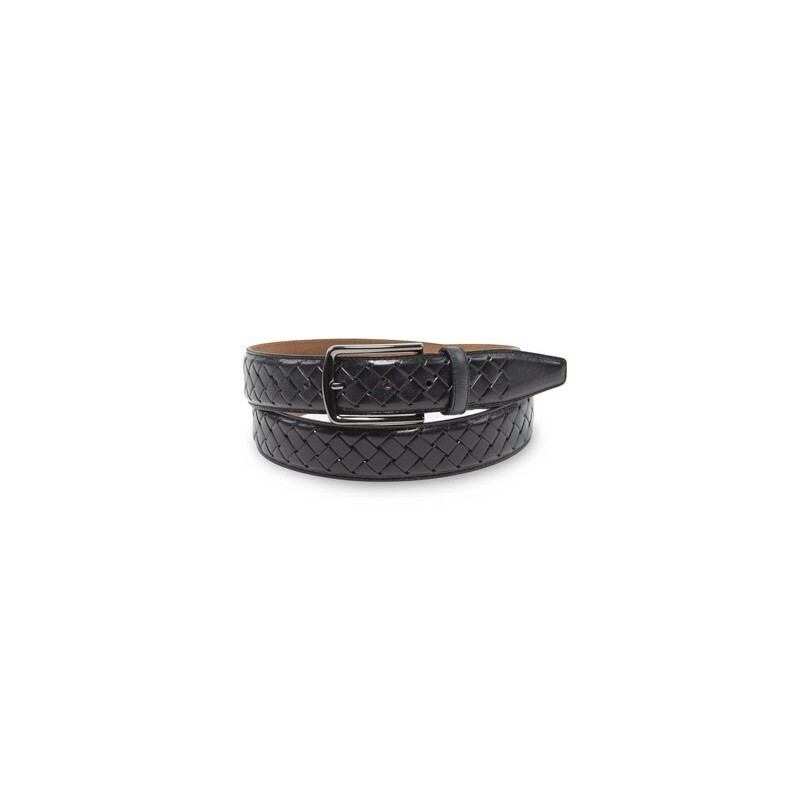 The dark jet black color paired with silver belt buckle will mix and match with any pant style and color ranging from your classic suits to casual jeans. 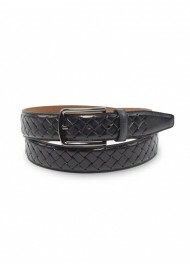 It is a versatile belt that any man should have in his wardrobe!